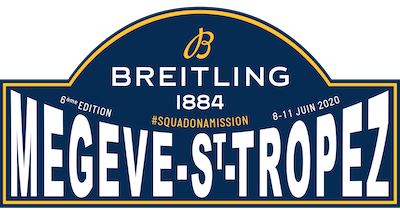 Cyril Neveu has just completed the final recce of the 2018 Rallye Entre 2 Mers with an itinerary leading from the Atlantic to the Mediterranean Sea, between Biarritz and Saint-Tropez. 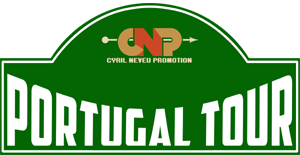 The usual « recce’s notebook » of the stages is available here, do not hesitate to consult it and discover in detail the program of this third edition. A RALLY WITH “COMPETITION” ON CIRCUIT! 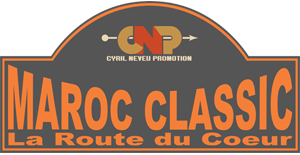 This 3rd Rally Entre 2 Mers will propose more challenges during the stages organized on the circuits of Pau-Arnos and Grand Sambuc where the participants will be able to enjoy, in complete safety, these fabulous racing tracks. 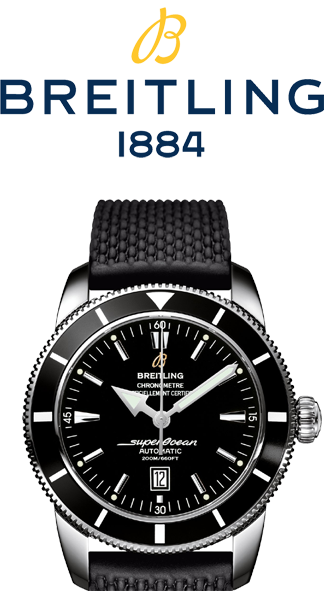 To highlight the partnership established with BRIETLING, official timekeeper, each lap will be counted in the general classification, where regularity will be honored. 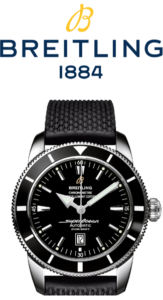 Watches will be offered to the final winners and a “scratch” classification will satisfy the crews interested in pure performance and speed. 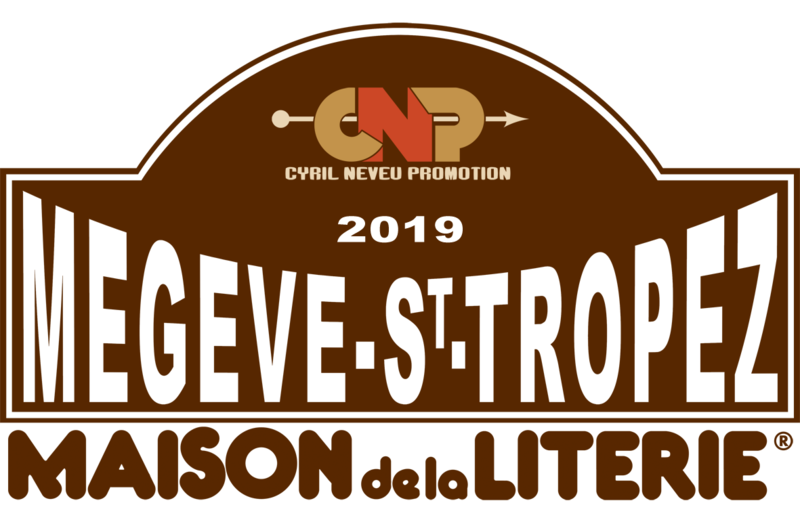 The rally will count a complete stage in the Basque Country, but also the discovery of new regions with the introduction of a stopover in Carcassonne for an unprecedented journey discovering the panoramas of Haut-Languedoc and Cevennes. 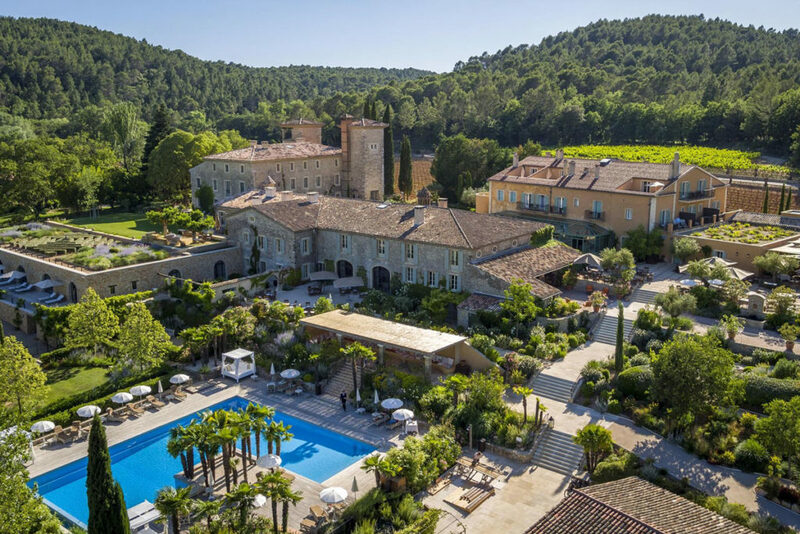 A particular care has been taken in the selection of hotels and restaurants, with the introduction of a gourmet stop at the Château de Berne in Lorgues, before joining the Place des Lices in Saint-Tropez, end of the rally. 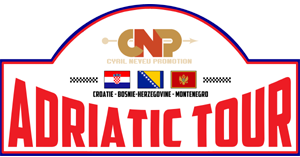 CNP is developing and improving further its service’s quality about transportation of participating cars with having a new carrier company that offers attractive fares and satisfies the level of excellence asked by competitors. The number of entries for this 2018 Rallye Entre 2 Mers being limited to 40 crews, only a few places are still available three months before the start of the race. Do not wait to register ! We promise you more surprises and the presence, among others, of celebrities who will not fail to complete the already well established character of the event! 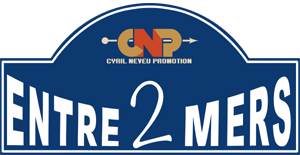 FIND THE CYRIL NEVEU PROMOTION TEAM AT THE MANS CLASSIC THIS WEEKEND! 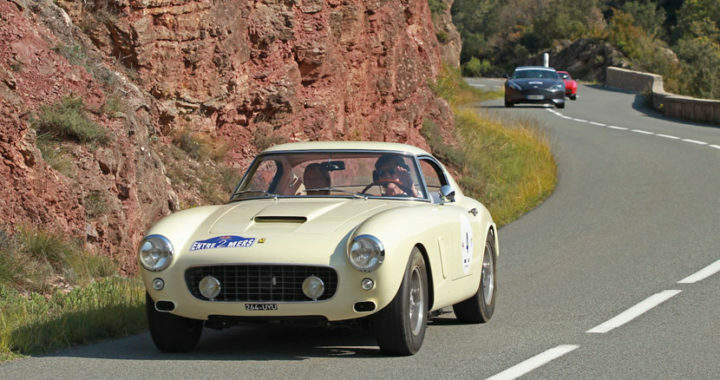 This weekend, the mythical event of Le Mans Classic will take place. For this exceptional event, find all the CNP team ready to welcome you on booth # 536. The doors will open to the public at 9am on Friday, July 6th with the Parade Clubs. Then participate all weekend to 24h of racing! 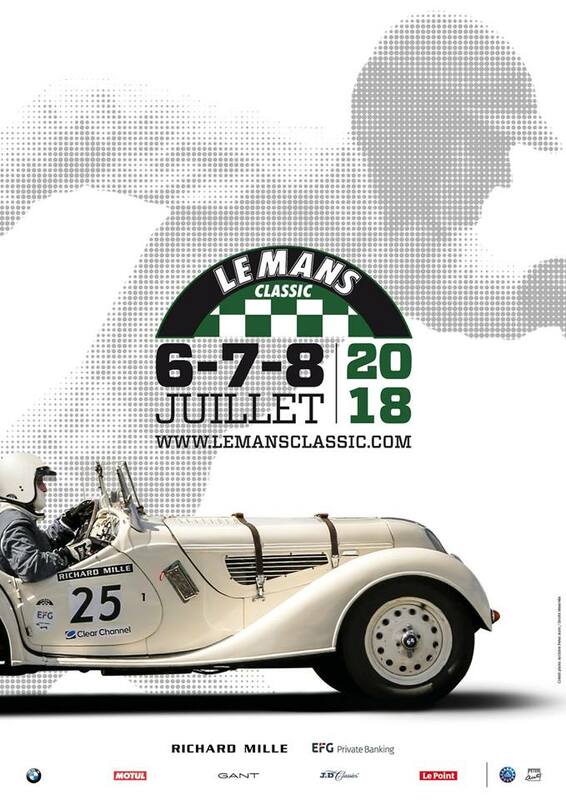 Find the program and all the practical information on the website: www.lemansclassic.com. We are waiting for your visit during this essential event!